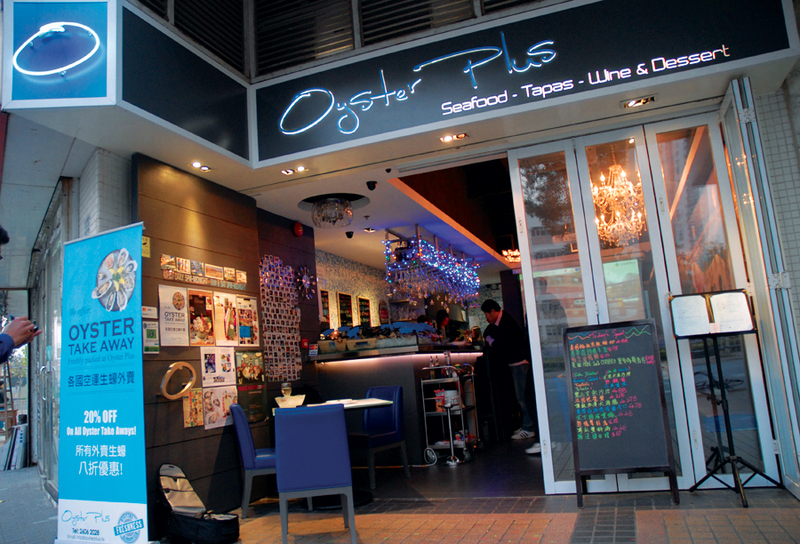 Oyster Plus was the first oyster bar in the New Territories. It is located in the pleasant cultural and recreation area of Yuen Long. The setting is informal, with tiles and a large painting on the wall depicting European lifestyles in the past, and the mood is relaxed, luxurious but not pretentious. Open door design helps to make this little shop looks more spacious and welcoming. The project includes corporate identity and logo design to elevate the style and integrity of the shop. 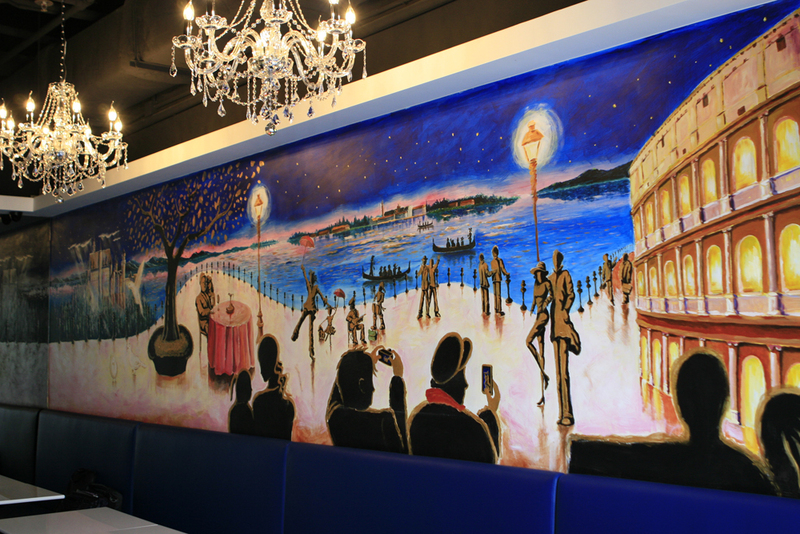 This entry was posted in Interiors, News and tagged commercial, Interior design, oyster, restaurant, shop by metroloft. Bookmark the permalink.